Okay guys, are you looking for the best Audrey Hepburn shirt? Well, you’ve come to the right place. This is my Audrey Hepburn shirt collection, full of the best designs and quotes attributed to Audrey Hepburn! I have scoured the Internet for the best designs out there. You name, etsy, ebay, zazzle, redbubble, etc. AND, Some of them… Well, most of them I really didn’t like lol. The Audrey Hepburn shirt itself was either a poor fit and a poor quality or the design was NOT something I would wear. SO, as the result, I had a professional designer design some Audrey Hepburn designs for me. Don’t get me wrong, I still really like a couple of the designs that other people have and I will list them below. Visit my Audrey Hepburn merchandise post if you’re looking for other items like mugs. If you’re looking for Birthday or Christmas gifts, visit my Audrey Hepburn gifts post. All of Audrey’s beautiful photos arranged on a nicely fitted tee! Perfect for any Audrey Hepburn fan! I absolutely LOVE this shirt. It has a lovely watercolor effect on the design and it’s printed beautifully on a pink soft tank top. Great to wear out or to lounge around. Show your love and support for Audrey. Great for any fan especially if you like Breakfast at Tiffany’s. When I found this shirt, I was overjoyed! A long stylish shirt that you could probably pull off as a dress with thin cinched belt. The sequins are dazzling with an elegant image of Audrey Hepburn from Breakfast at Tiffany’s. The shirt has a great feel made of a cotton and polyester blend. I love this tank top! On this beautiful shirt is an oversize high quality print of Audrey as she plays Holly Golightly in one of the best movies of all time, “Breakfast at Tiffany’s”. A enormous beautiful image of Audrey Hepburn and her sunglasses printed on a nice tank top singlet with great feeling material. You have a chance to get this awesome Breakfast at Tiffany’s raglan. The sleeves are 3/4 length and it has a nice flare out of the bottom of the shirt to give it a more “girly” or lady like feel. Audrey Hepburn’s famous “I believe in pink” quote stands for women who believe in kindness, kissing, love, having fun, miracles, optimism, and believing in yourself. All the virtues that a woman and any human being aims to have and it can collectively be wound up in the phrase, “I believe in pink”. The question is do you believe in pink? 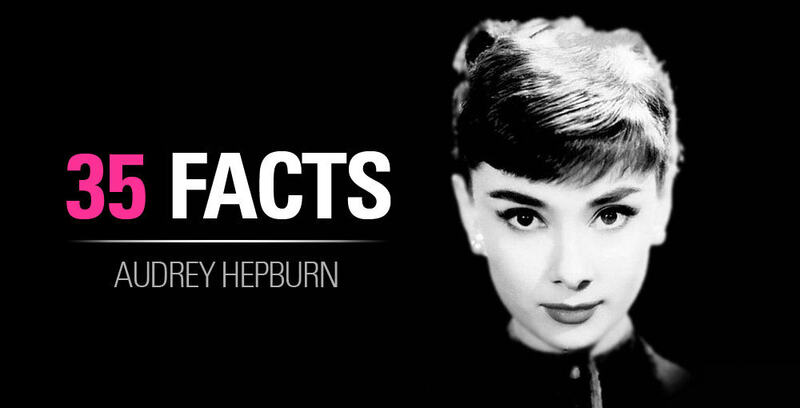 See more Audrey Hepburn quotes here. Imagine yourself in this lovely Holly Golightly shirt blowing a Tiffany colored bubble. This masterpiece, is printed on a premium fitted shirt just for women. Now you will find other designs out there like this one but Audrey’s arms and hair are cut off. I have hired a professional to fill out the rest of the missing details. The bottom was designed to give it more of an rustic, artsy feel. Another stunning watercolor rendition of our beautiful Audrey Hepburn. This is a high quality print that has some texture effects applied to the artwork giving it a cool watercolor effect. Ok, This lovely artwork is of our gorgeous Audrey who has been immortalized with beautiful colors on a premium quality t-shirt. The style resembles much like a watercolor effect. 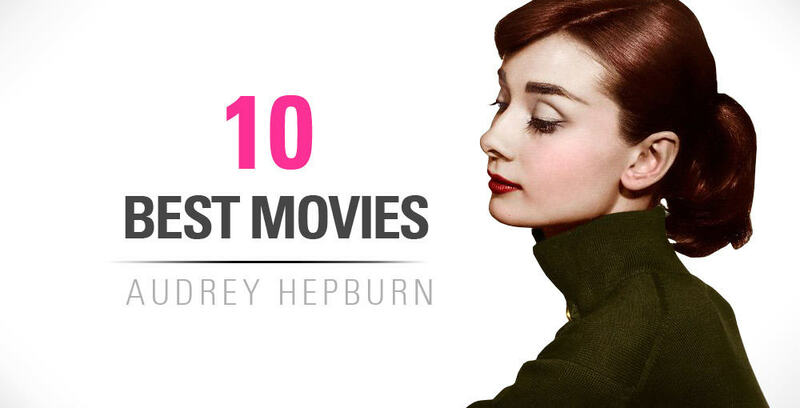 This truly is a piece of art for the deepest die hard fan or for anyone who wants to exude elegance, beauty, and kindness – the very things that Audrey Hepburn stood for. Anyways, that’s it, I hope you guys enjoyed my Audrey Hepburn shirt collection! If you found any designs that you liked out there that you think should be on this list then please message me below! Also, if you have any suggestions for a shirt, let me know and I’ll have my graphic designer make it up! Next articleHow to Get Perfect Audrey Hepburn Eyebrows!